A very important prerequisite for any spiritual practice is silence. To start with, it may be silence of the tongue (external silence) but that must eventually lead to silence of the mind (inner silence). Then alone, can the voice of God be heard from within. 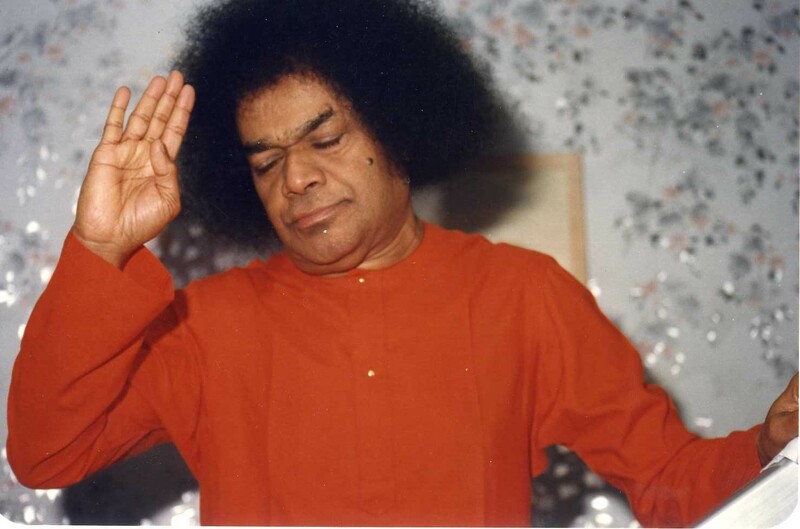 All great masters have stressed on the need for silence as part of one’s spiritual sadhana. 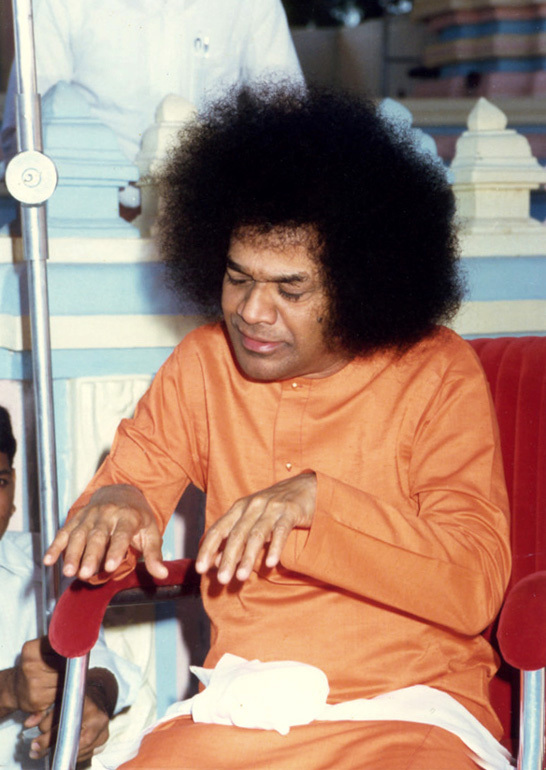 Bhagawan Baba, in a number of Discourses, highlights, explains and elaborates on the need and practice of silence in our lives. 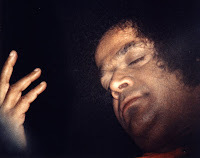 In this blog post, we have picked up just one sample Discourse given by Bhagawan on the 27th of June 1996 and have extracted 11 short clips from the same that vividly explain the aspect of silence in spiritual sadhana. 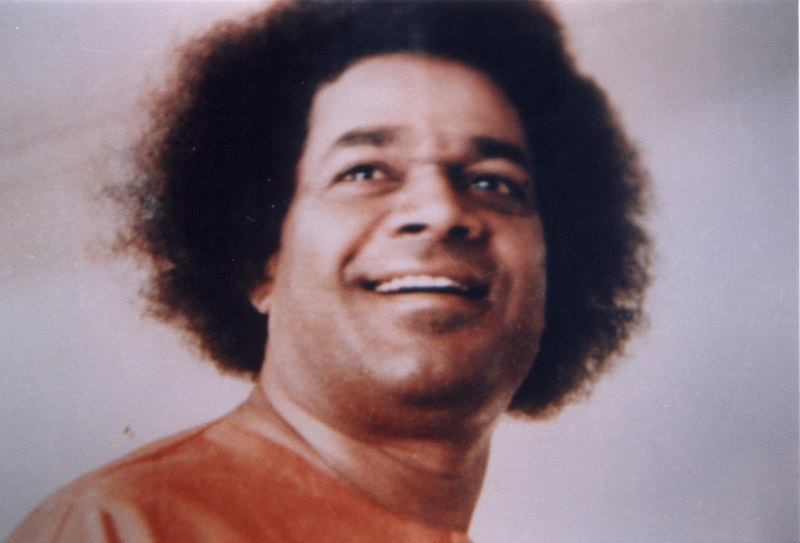 In Clip-1 Bhagawan sings a Telugu poem that laments over the modern trend of more talk and less work. In Clip-2 Bhagawan highlights several ill effects of excessive talking. Clip-3 presents the examples of great personalities like Sardar Vallabhbhai Patel and Vidura who also strongly advocated the practice of silence. 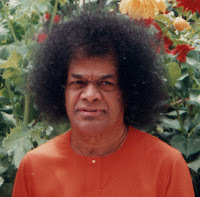 In Clip-4, Bhagawan chides us for being ever ready for eating food but always reluctant for doing work. Clip-5 explains how excessive talk leads to loss of sensory power, be it eyes or ears. Clip-6 and Clip-7 list certain benefits that we can derive from the practice of silence. 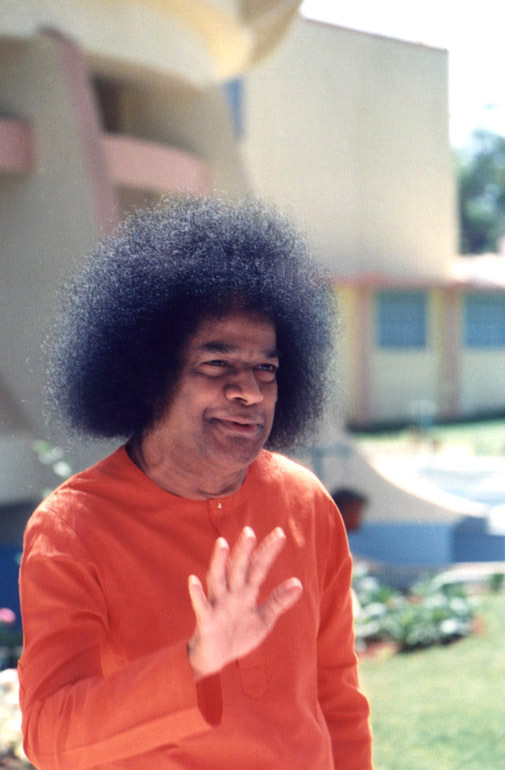 In Clip-8 Bhagawan explains how we must maintain relationships with our friends with respect to talking. In Clip-9 Bhagawan continues to explain how easy it is to develop relationships but how tough it is to break away from them. Clip-10 explains how the sound of the footsteps of God can be heard only in total silence. 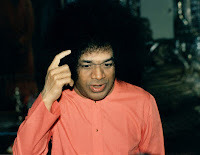 Finally, in Clip-11 Bhagawan appeals to students to give some rest to the senses and to practice silence for at least one hour everyday, so as to restore our lost energy and to develop further energy. Telugu Poem – Courage in talking excessively is on the rise, but action orientation is on the decline and literally vanishing. Life is full of delusion on account of being lost in pomp and show. This has become the life of modern students! Man is wasting his time by talking too much. Man is losing the Divine power and sanctity bestowed on him. Talking more leads to loss of memory power. The power of concentration also reduces. The Divine energy bestowed on man diminishes. Talking excessively makes man more hungry. Therefore, he eats more and this in turn makes him lazy. Being lazy, he does not execute any task sincerely. He will not be willing to participate in any service activity. Today, among the youth, the spirit of service is very essential. In order to serve we must eat within limits. Ati Tindi Mati Hani, Mita Tindi Ati Hayi – Too much food causes damage to the mind. Food within limits gives more comfort. Excessive eating is dangerous, we must eat within limits. Sardar Vallabhbhai Patel also used to say, “Talk less and work more”. He performed all his actions with a sense of discipline. Everybody called him a ‘practical man’. Vidura also said that there is no greater power than the power of silence. Noble souls in ancient times observed silence and could thus attain Divinity. Ready for eating but not for working! When it comes to action, everybody runs away. Today this is the trend. We must not talk too much. Today the trend is - Pani ki farar, Tindi ki tayar! - We are ready for food, but when it comes to work, we run away. No. Instead it must be, Tindi ki farar, Pani ki tayar – we must be ready for work and not concerned about food. We must be action oriented. This age is very sacred. It is one of Divinity and will yield good fruits. We should not spoil this sacred age. We must not waste time in any manner. We must not get into bad company or engage in bad work. We must enter into good company, engage in good action and good thoughts and strive for God. Students today are losing their power on account of excessive talk. The sensory power given to them for a life time is lost by the time they reach the age of 18 or 20 years. Students should preserve the Divine sensory power bestowed on them. We should also preserve our eyesight. Today very young children are found wearing spectacles. Many youngsters also use hearing aids. What is the reason for all this? Is it the effect of the Kali age? No. It is one’s own weakness that causes all this. Spiritual power increases as we observe silence. By talking too much we become susceptible to nervousness. Because of this nervousness, we lose the sense of discretion as to what is to be spoken and what is not to be spoken. The lesser we talk, the more we can serve. By engaging in service, we can develop friendship. By talking less we will get pure thoughts and we will be able to engage the body in sacred work. When we talk more, unnecessary matters are discussed and it leads to gossip. We hear all this and translate it into action. Therefore, we should not talk bad about anybody. Adveshta Sarva Bhootaanaam - We should not hate anyone either. Hello Hello and Goodbye Goodbye! Elders will feel happy watching your good behaviour. All parents want their children to get a good name, get a first rank in the class. Today we may have many ranks, but the behaviour is blank. In examination – rank, and in life – blank. This is the trend now. No! One must get ranks in all domains. There should be no crack there. When do all these bad qualities get into us? Only when we talk excessively. When you meet any of your friends, you may say, “Hello Hello, How are you How are you, Good bye Good bye”. That is all. Do not talk more. By talking more, we tend to indulge in vain gossip. We start discussing unnecessary matters and in the process we become weak. Because of this weakness, we will not be able to carry out any task that we are supposed to do. Therefore, students should talk less, study more and get high marks. What we talk throughout the day, it comes back as reflection, reaction and resound. Everything is reflection, reaction and resound. They come back to us because of our own words and deeds. Students, reduce your excessive talking. Talk what is necessary. If it is related to your subjects, you can talk. When someone greets you with “Hello Hello”, you too restrict to just “Hello Hello”. If you develop relationships for just a naya paisa (100th part of a rupee), later you will not be able to detach yourself even with 4000 rupees. We should not cultivate such friendship. Do not develop any enemies too. How long will you study here in the College? You may stay here in the college for 3 to 4 years. In such a short period of time, which is like a passing cloud, why should you develop such friendship and relationship? Get a good name. Mita Bhasha Ati Hayi – Less talk more comfort. 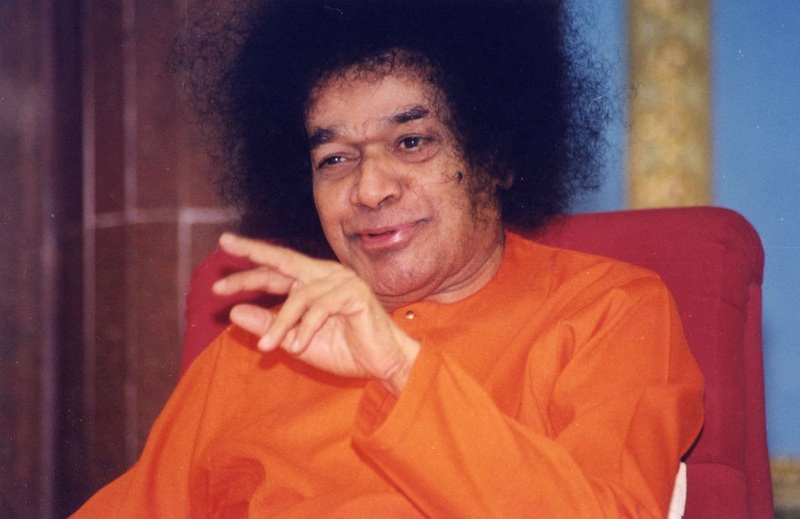 Those (people) in the Sanyasaashrama, go to the forests, put a stop to seeing, hearing and talking and through silence they try to develop the Divine power. Therefore, it is said that the sound in the silence is Brahma. They close their eyes and sit in meditation. How should it be when one sits in meditation? There should be total silence. In that silence, you will be able to listen to the sound of the footsteps of God. When your sound itself is so high, how can you listen to the sound of God coming? The more silent you are, that much louder will you be able to hear the sound of the footsteps of God. Therefore, silence is God. The sound of God is present in total silence. Now enquire clearly. Close both your ears tightly (with your hands). When you close thus, a sound will emanate there from. Aum.............That is the sound in silence. When you bind your tongue, that sound (Aum) will emanate from within. That sound is Brahman. Shabda Brahma Mayi (Brahma is in the form of sound). What is this sound? It is the sound in silence. Otherwise, our sound only will be louder. Therefore, we need to be silent. Everyday, at least for an hour, we must practice silence. In that silence, we can recover and develop a lot of the energy that we have lost. The whole day we put in a lot of effort and do work. When we sleep at night, all the senses take rest. As the senses take rest (at night), the next day, we are ready for working enthusiastically again. This means that it is very essential to give rest to the senses. When we give rest to the senses, the mind also gets rest. 01-List out all the ill effects of excessive talk, mentioned by Bhagawan in these extracts of His Discourse. 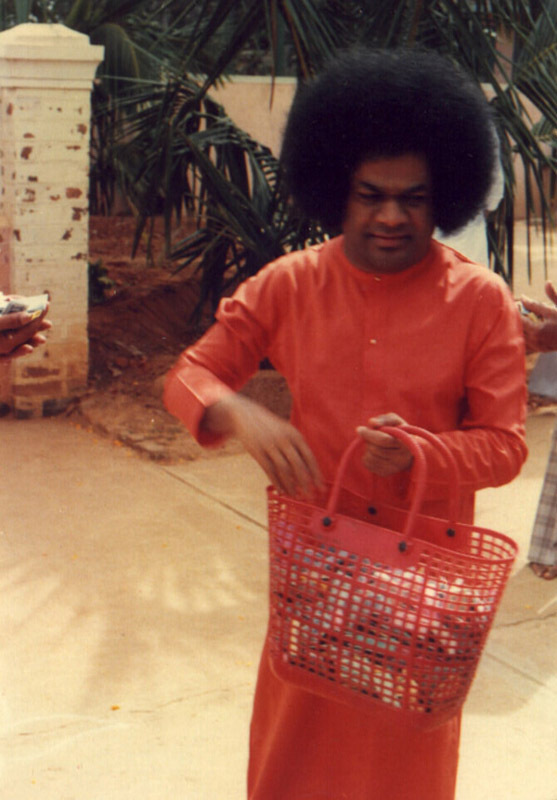 02-What attitude does Bhagawan expect us to develop towards food and work in life? 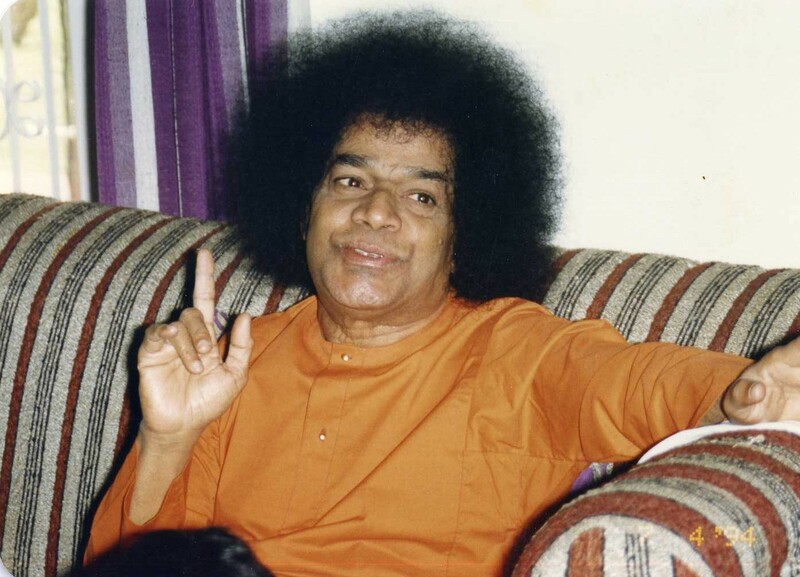 03-What type of relationship does Bhagawan expect us to have with our friends? Why? 04-Once we develop unnecessary relationships, it is very difficult to break them. How does Bhagawan explain this aspect? 05-What are the benefits of observing silence and talking less? 06-How can we listen to the sound of the footsteps of God? 07-What simple exercise does Bhagawan ask us to perform to experience the sound in silence? Try it out and share your experience. 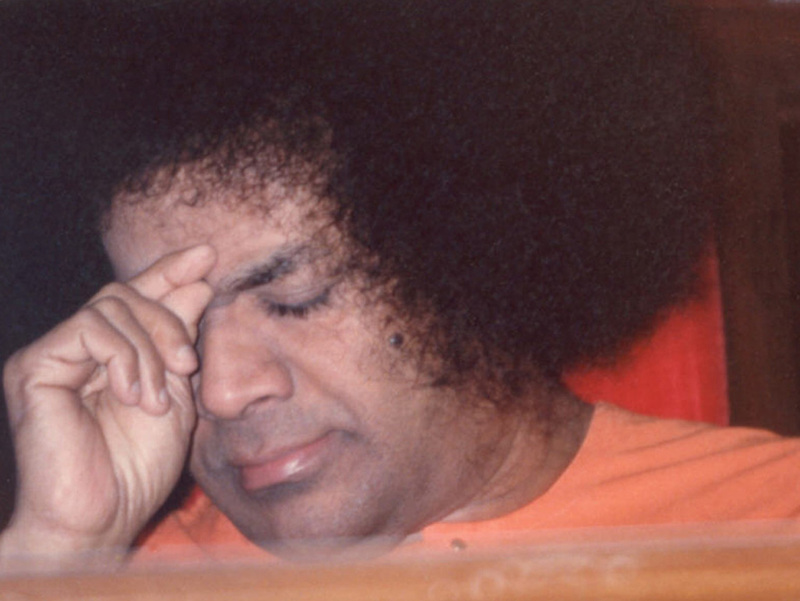 08-Through what example does Bhagawan explain to us that we need to give rest to our senses? 09-What is the minimum time for which Bhagawan expects us to practice silence everyday?